Bay Area water districts have posted big water conservation numbers this summer, some upwards of 40 percent. But saving water can have a hidden downside for those agencies: budget troubles. As cities and water suppliers see their drought conservation campaigns pay off, they’re selling less water to their customers. That often means bringing in far less revenue than expected. 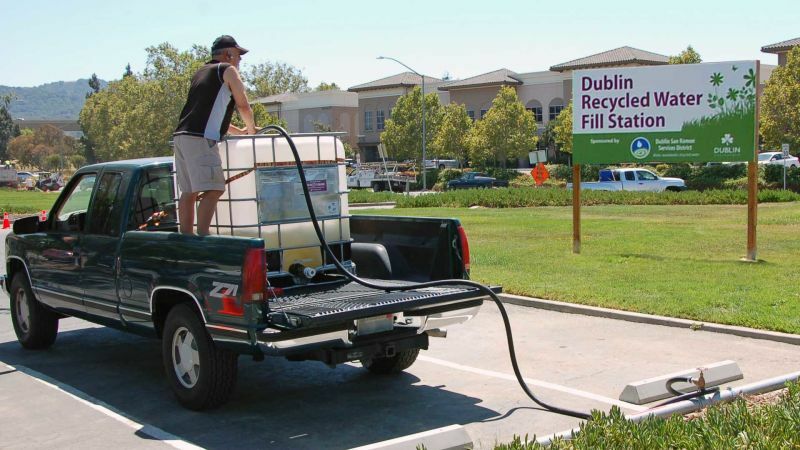 The conservation ethos is hard to ignore in Pleasanton, where it’s common to see pickup trucks carrying large, 300-gallon water tanks in the back. Residents fill them up with free, recycled water from the local wastewater treatment plant. It’s not drinking-water quality, but it’s clean enough for watering plants. 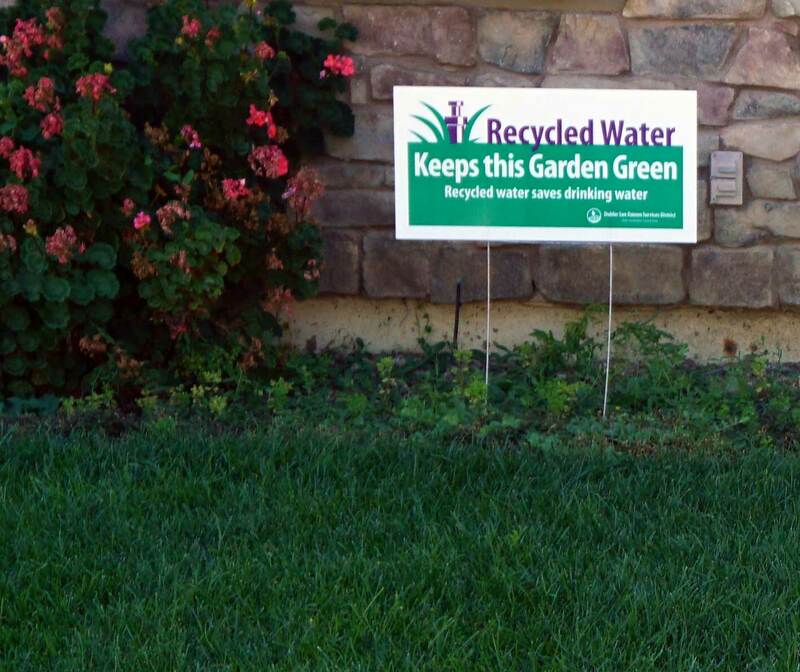 This summer, Pleasanton has ranked among the top water savers in the state. In July, it cut water use nearly in half compared to two years ago, more than meeting mandatory conservation standards from the state. “It really is amazing, the level of conservation,” said Dan Martin, utilities superintendent for the city. The drought campaign started more than a year ago, when the city's wholesale supplier warned deliveries would be cut severely due to the drought. Pleasanton used public outreach, appliance and lawn replacement rebates, and some tougher measures. Heavy water users who didn’t cut back saw a $50 fine on their bills. “We found that was a little controversial,” Martin said. But as the water savings stacked up over the months, the agency watched its income shrink a little. To make up the shortfall, Pleasanton used funds that would have been spent on maintaining the water system. Other water agencies are facing the same shortfalls, some in the tens of millions of dollars. 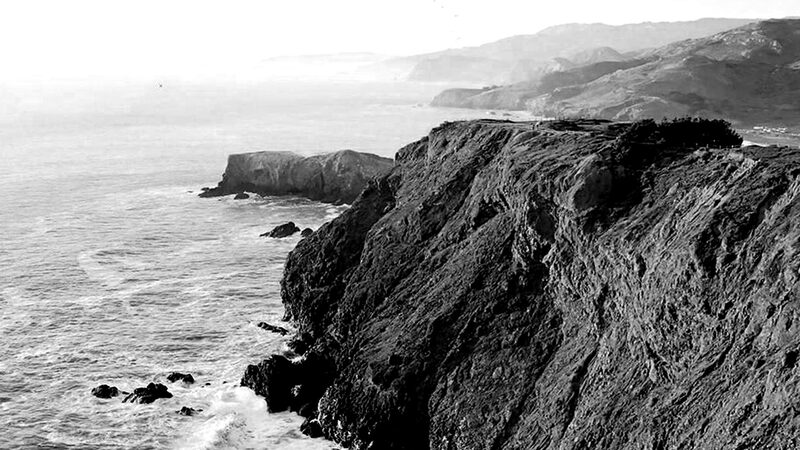 But a short hop down the road from Pleasanton, it’s an entirely different story. That agency has also conserved a lot of water -- 45 percent in July. But more than a year ago, it implemented water conservation rates for its customers. A small surcharge is added to each gallon of water. Customers that don’t conserve see their bills go up, but those who are cutting back generally see little change. “Your bill is going to stay substantially flat,” McIntyre said. That keeps the agency’s revenue from declining below expectations. McIntyre says they set up these emergency rates years ago, so they’d be ready to go when a drought hit. “I think it’s definitely been a wake-up call for many agencies,” said Johanna Dyer of the Natural Resources Defense Council. She says most California water agencies don’t have drought rates in place, and are now paying the price. “No one could have anticipated the severity of this drought,” she said. "But this shouldn’t be a surprise to anyone, and there definitely should have been more preparation taking place." Many cities, including Pleasanton, are trying to get drought rates approved now, but the process takes six months or longer. By then, they’ll have dug an even deeper financial hole – one their customers could be paying off for some time.